Would you like a master mechanic to work on your Audi, BMW, or Porsche in Denver? Look no further. Euro Service has been providing top quality service and repair in Denver for Audi, BMW, and Porsche vehicles for over 20 years. Bob Cramer started the business after 20 years working for the dealerships where he was a master mechanic. Bob knew that most owners of the quality vehicles he worked on really care about getting a superior service experience. When you bring your vehicle in you will be talking to a mechanic about your vehicles needs not a sales technician. This gives you a better understanding of what work will need to be done to your vehicle, including the costs and time involved. 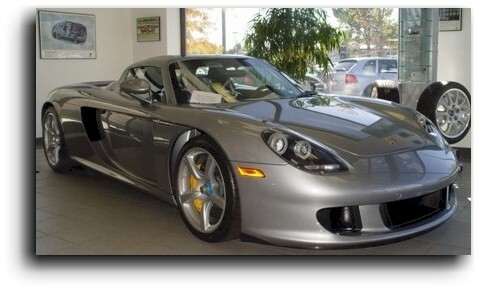 Looking for the top repair and service auto shop for Porsche vehicles in Denver? Look no further. Looking for the top service and repair shop for BMW vehicles in Denver? You have come to the right spot. 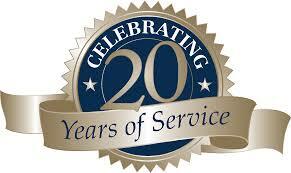 EuroService has been providing unsurpassed service and repair for BMW vehicles for over 20 years. Looking for the top repair and service for Audi vehicles in Denver? Look no further. 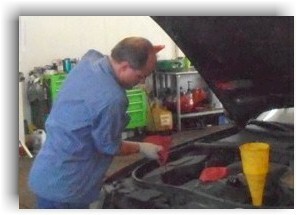 Bob Cramer is a master mechanic and owner of EuroService. We specialize in full service repairs and diagnosing issues on your Audi, BMW and Porsche. We provide top quality maintenance services intended to keep your vehicle operating at its peak performance and we maintain your vehicle’s recommended mileage interval services as required by the manufacturer.